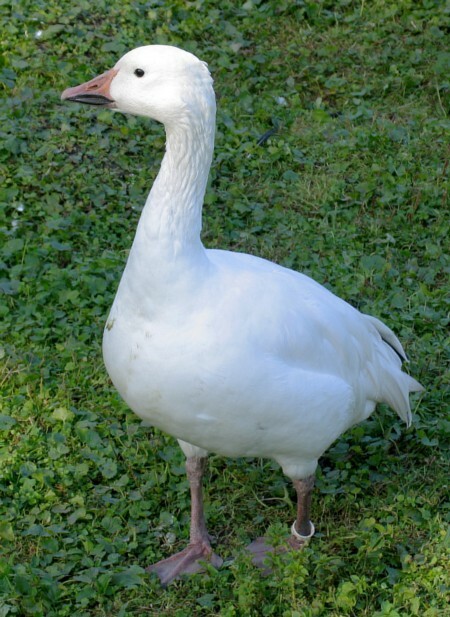 Goose may include swans, most of which are larger than true geese, and ducks, which are smaller. A number of other waterbirds, mostly related to the shelducks, have "goose" as part of their name. Geese are monogamous, living in permanent pairs throughout the year; however, unlike most other permanently monogamous animals, they are territorial only during the short nesting season. Paired geese are more dominant and feed more.